The EBHS Marching Cavaliers will be participating in the annual Thanksgiving Day parade in Charlotte on Thursday, November 23. The parade will be shown on tape delay beginning at 1 p.m. on CBS. 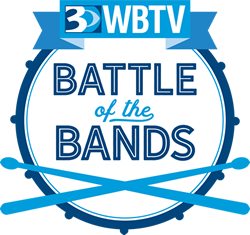 Please go to the WBTV.com webpage and vote for EBHS to win best band at the parade. Voting will begin immediately after the parade. Help EB bring home first place!